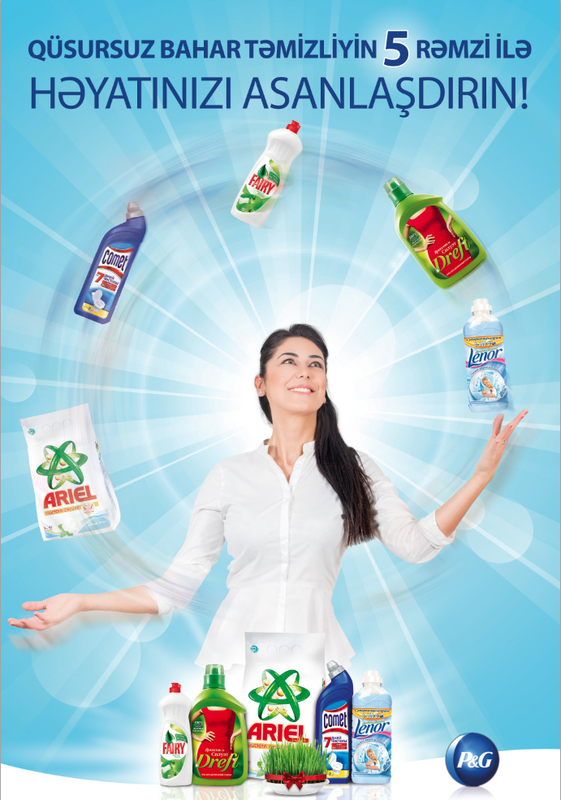 Easy your life with 5 elements of superior spring cleanness. We made new photo session for Procter&Gamble. Materials was used for posters & banners.